Have this multi-windows app installed into my Note 10.1. This means multi-windows function will work for almost all app. 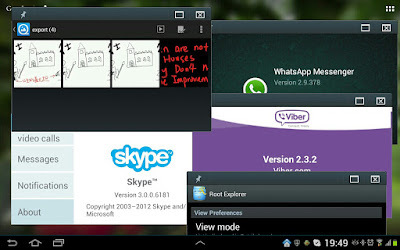 You will need A rooted Android Jelly bean 4.1.2.